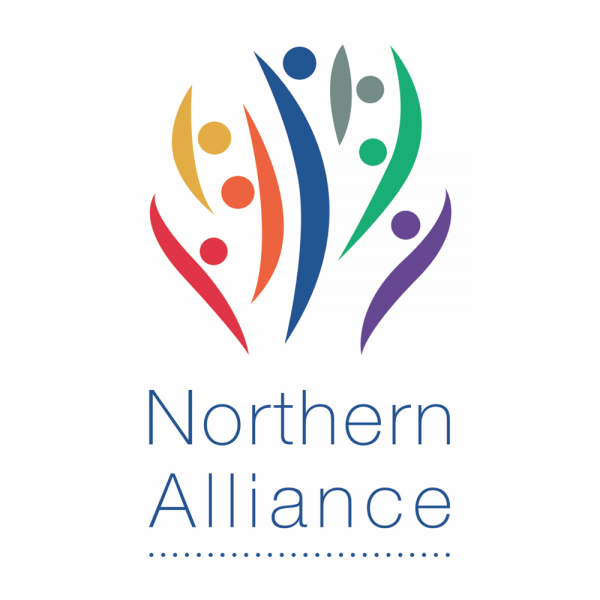 The three island education teams of the Northern Alliance, Comhairle nan Eilean Siar, Orkey Islands Council and Shetland Islands Council, have been busy working together within the Northern Alliance and with Our Islands Our Future (OIOF). They recently met with the Deputy First Minister and Cabinet Secretary for Education and Skills, John Swinney, at the Convention of the Highlands and Islands (CoHI). The purpose of the event was to enable the exchange of ideas on strategic issues and how best support the needs of the Highlands and Islands.